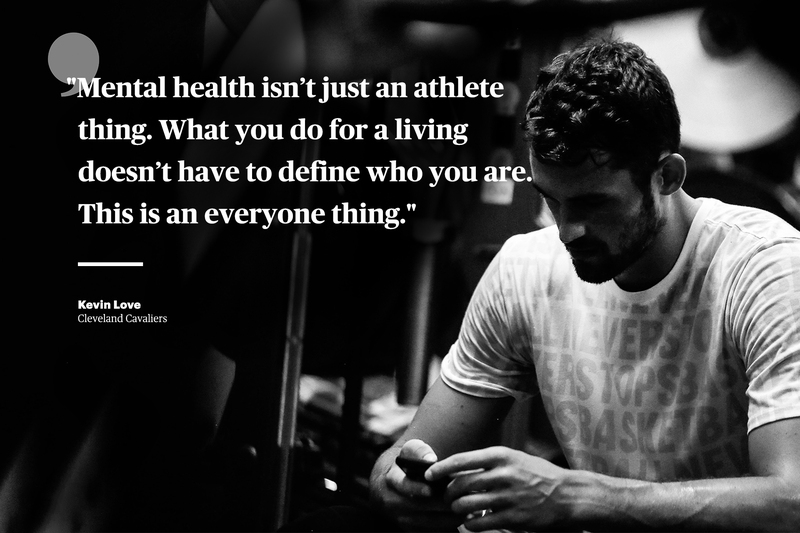 NBA Cavaliers Power Forward Kevin Love, just penned one of the most inspiring articles written on the Players Tribune. Kevin reveals how he had a panic attack in the second half of an NBA game back on November 5th. Having grown up with the “be a man” mentality Kevin had never experienced the need to express any of his struggles and was hesitant to seek help. After just a few quick visits with a professional therapist he realized there’s actually nothing wrong with getting the help you need. It doesn’t show weakness and it actually helps direct and re-calibrate events that happen in your life that need to be processed properly. I think it’s easy to assume we know ourselves, but once you peel back the layers it’s amazing how much there is to still discover. Mental health is real. Everyone is going through something. Be kind. At the Small Business Journal we're all about harnessing content and the power of an authentic story.